Tena koutou, ko Kylie taku ingoa. I have been at Tui since June 2007 as the Head Teacher of Twos & Tots. I have a degree in Early Childhood Education and hold full Teacher Registration. My special passion is working with the under 3 year olds in a respectful manner. I believe that the first three years of a child's life helps build the foundations of their life. I am married with two children and enjoy cruising in our 58 Holden. I joined Tui in 2006 and have a Bachelor of Education (Primary) with a Graduate Diploma in Teaching (ECE) and hold full teacher registration. I have a passion for teaching and in empowering children to feel a sense of mana within their own special strengths and interests. I enjoy spending time with my whanau on the weekends where we enjoy travelling to the East Coast and spending lots of time at our favourite beaches. 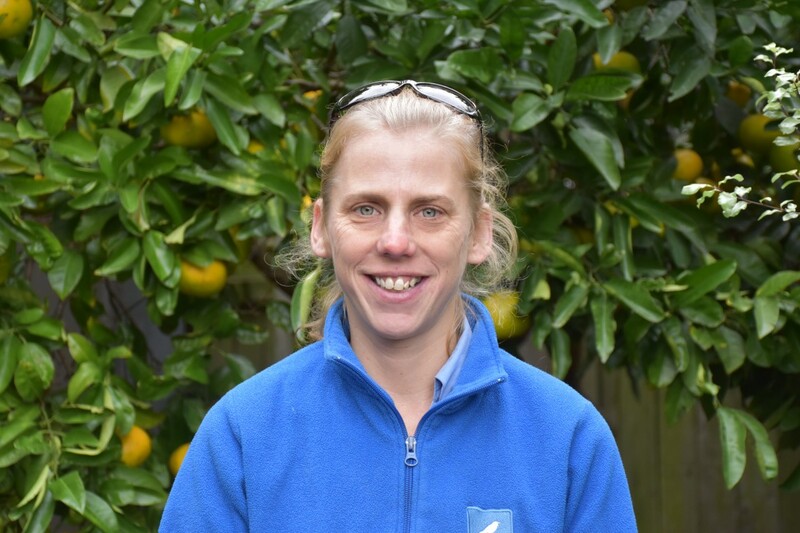 I started at Tui in May 2011 after gaining a Diploma in Early Childhood Education in 2008, and hold full teacher registration. I am a big believer in responsive and reciprocal relationships, which recognise the uniqueness of each individual child. For realtionships provide the foundation from which meaningful learning occurs. I am married and have three adult children. I bagen at Tui in 2010 and have a Bachelor of Teaching Early Years (0-8) with full teacher registration. I am very passionate about infants and toddler development. I am married with three children and love group fitness classes and getting outside. Lisa Hita - Qualified Registered Teacher - Under Twos (maternity leave Aug 18 to Aug 19). 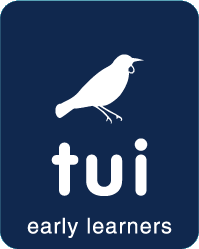 Kia ora, I joined Tui in 2014 and have a Bachelor of Teaching Early Years (0-8) with full teacher registration. I am passionate about respecting and building relationships with our youngest children. I began at Tui in 2001 and have never left! I come from Sri Lanka and now live in Palmerston North with my husband and am a mother to two lovely sons. 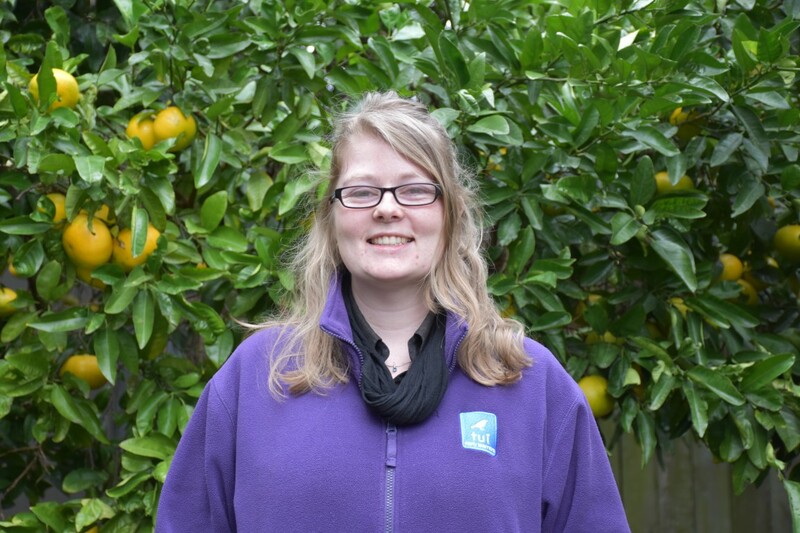 Hi am Nicky and I have been in ECE at Tui since 2007 and enjoy working alongside the infants and Tots. I have two school aged children that keep me busy and I enjoy going to the gym and spending time with friends. Konnichiwa. Iâ€™ve been in working in ECE since 2013 and as of 2018 am a fully qualified teacher. I love reading, writing and photography. I have a passion for languages, which I bring to my work with the tamariki. I look forward to getting to know you and your whÄnau. Do svidaniya. Kia Ora. 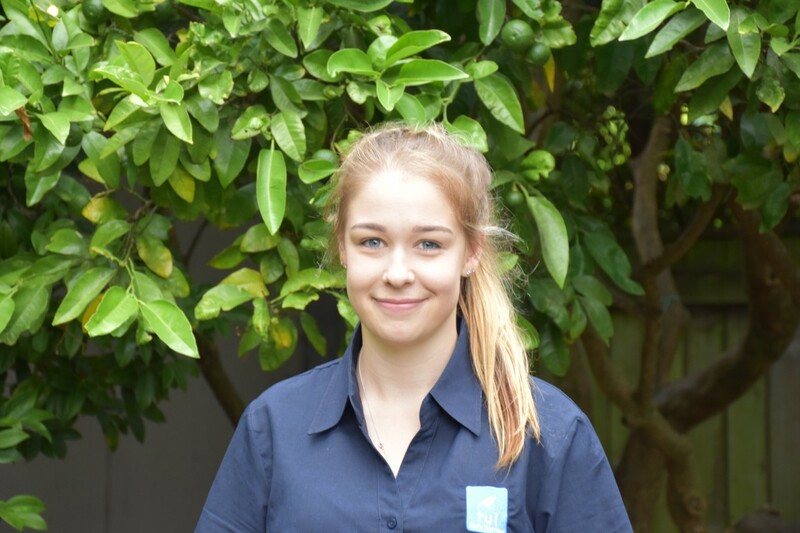 I began at Tui as a reliever at the end of 2017 and am now a student studying at Te Rito Maioha where I started my study in January 2018. Prior to this I have worked in a centre and worked as a nanny for two years. In my spare time I am a rally car passenger or in the shed building my own.